Joined our team in June 2012 as a receptionist, in August 2012 she was promoted to administrative assistant. 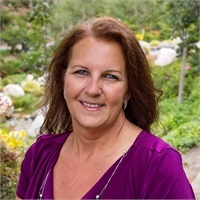 Laurie has 20 years of customer service and 10 years of management experience. She assists with daily operations as needed. Laurie enjoys spending time with her husband, kids, grandkids and her dog Celine. 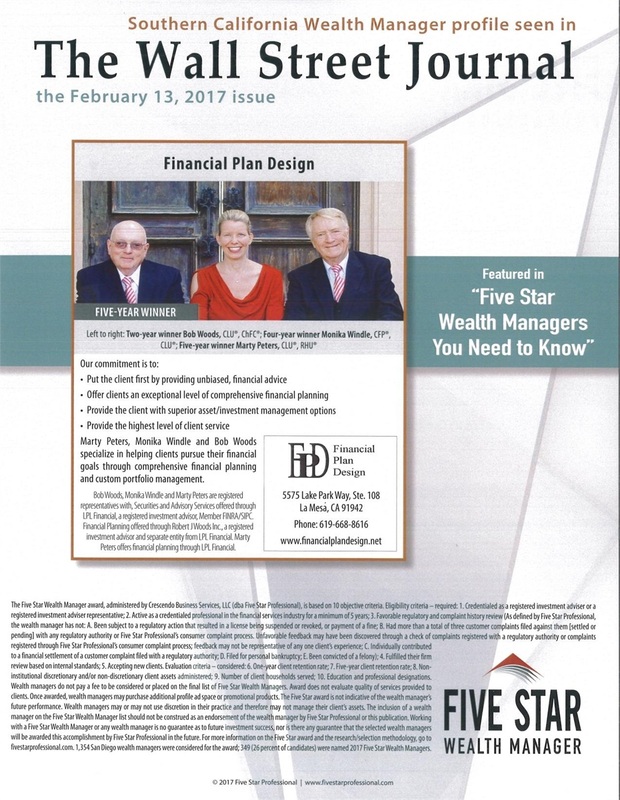 The financial consultants at Financial Plan Design are registered representatives with and Securities and advisory services offered through LPL Financial, a registered investment advisor. Member FINRA/SIPC. Financial Planning offered through Robert J. Woods Incorporated and Financial Plan Design are separate entity from LPL Financial. The LPL registered representatives associated with this page may only discuss and/or transact business with residents of the following states: AK, AR, AZ, CA, CO, FL, GA, HI, IA, ID, KS, MD, MN, MT, NC, NJ, NM, NV, NY, OR, PA, TX, WA.